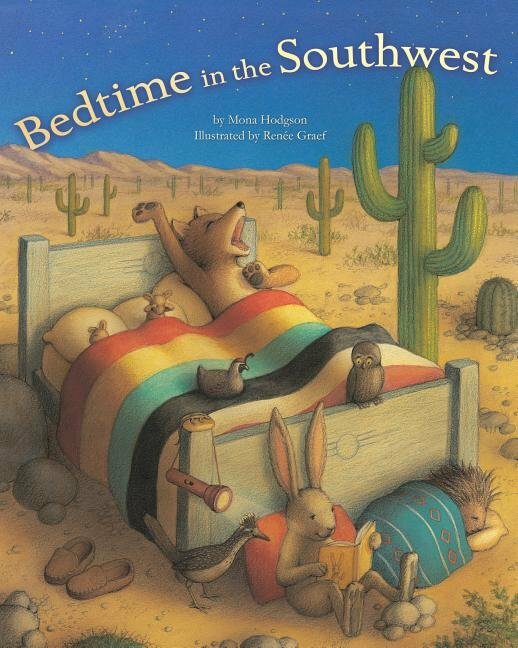 What do Southwest critters do when Mama says, "It's time for bed?" Every critter--even children--can balk at bedtime. Here, the adorable animals of the Southwest comically define what not to do at bedtime. Cuddle up with this delightful, rhyming lullaby that will help even the most restless among us look forward to bedtime.